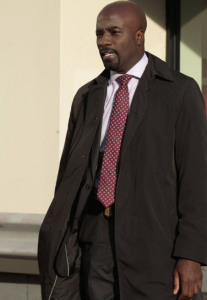 Mike Colter will be playing Marvel's Luke Cage in AKA Jessica Jones on Netflix. 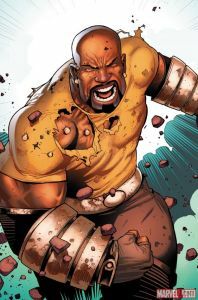 Marvel has officially confirmed what has long been assumed – Mike Colter will be playing Luke Cage in AKA Jessica Jones, one of their 13-episode series based on Marvel Comics that will be seeing on Netflix. 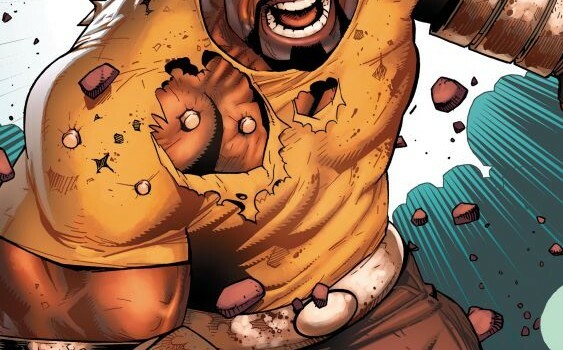 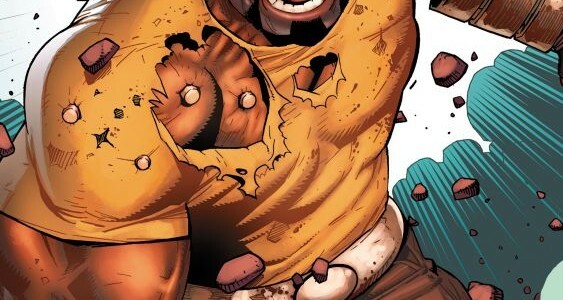 AKA Jessica Jones is expected to premiere in 2015, and a Luke Cage series should follow, as will Iron Fist.